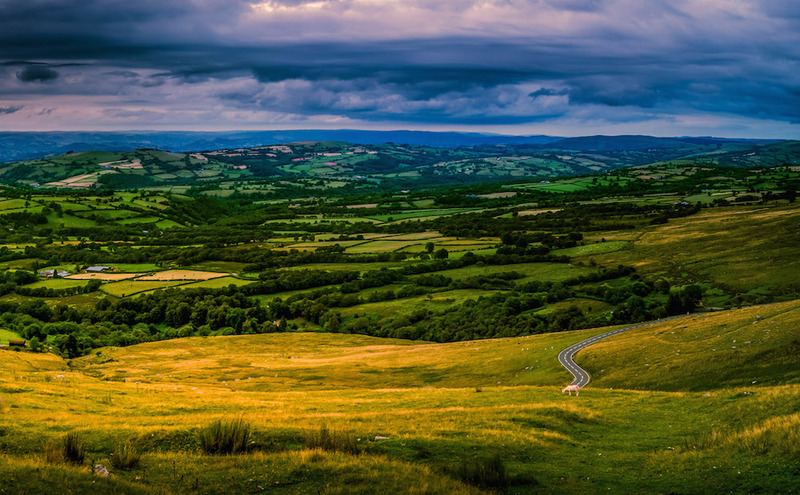 Powys is a wonderful area of Wales. 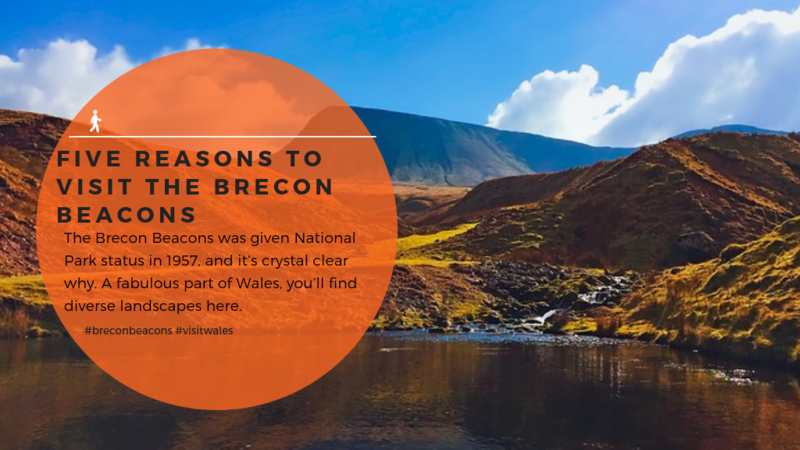 It encompasses much of the Brecon Beacons, Waterfall Country and plenty more besides. 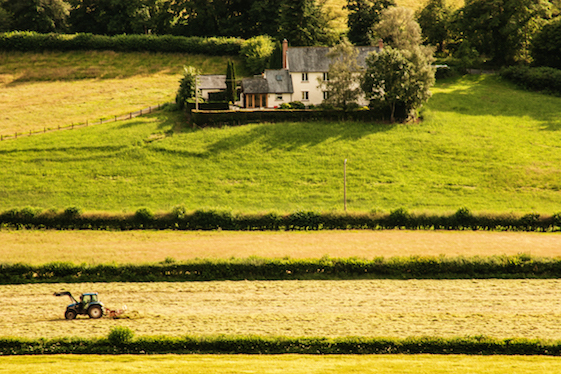 Whether you’re looking for miles of countryside to explore or a peaceful market town in which to enjoy a restful holiday; you have come to the right place. 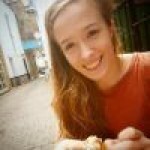 Running along the border with England, Powys covers a large area of Wales and offers plenty to see and do. Make the most of the rolling countryside with one of the many walking routes available. If you enjoy being active on holiday you can also cycle or maybe give water sports a go. It might not be on the coast, but there are lakes which allow a variety of activities. Each town and village is full of its own charm and there are plenty of annual events to enjoy as well. 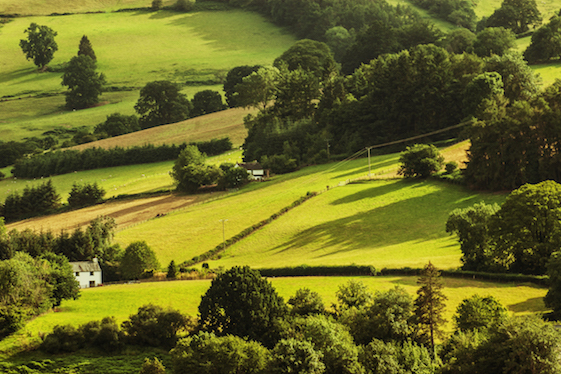 Powys has miles of countryside to appreciate. Whatever the season this corner of Wales is beautiful and offers plenty of walks to enjoy while soaking up the fresh air. 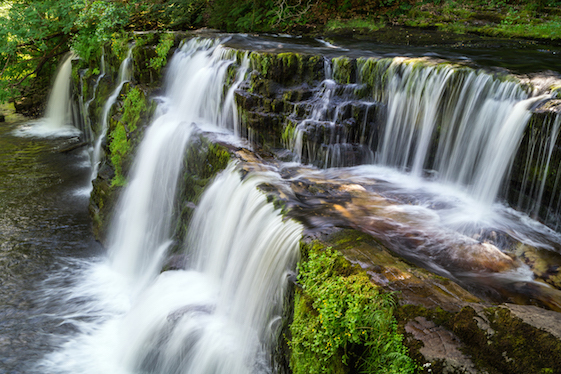 In the south of Powys you will find Waterfall Country. 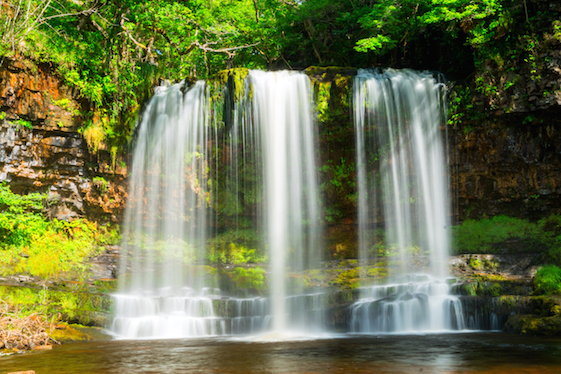 This is a magical corner of Wales where there are a remarkable number of waterfalls. It is a great place to explore; how many waterfalls can you visit in a day? 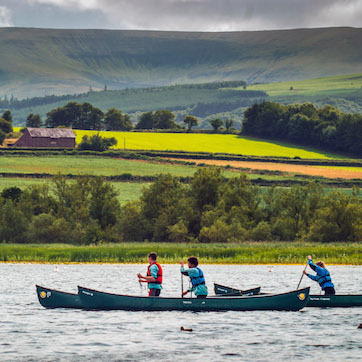 Powys covers a vast swathe of the Brecon Beacons National Park, and much more countryside too. It is a lovely place to enjoy a relaxing, rural holiday. Brecon - A market town with great local walks. 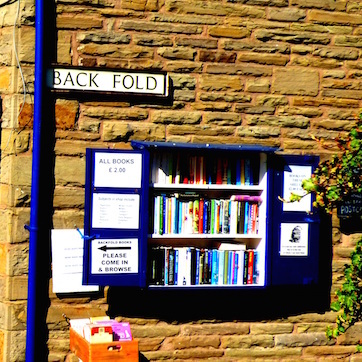 Hay-on-Wye - A pretty market town, known for its annual arts and literature festival. Welshpool - A lovely town with a famous castle and garden. 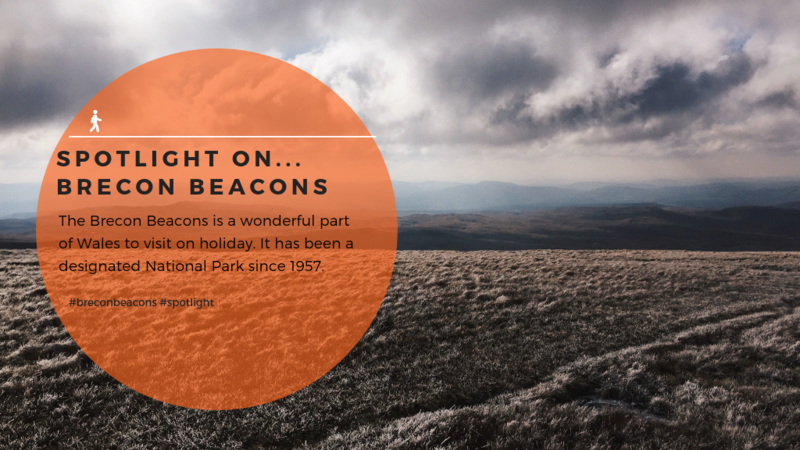 Crickhowel - A great base for exploring the Brecon Beacons National Park. Llandrindod Wells - Famous for its reputedly health-giving waters. Builth Wells - A market town with natural springs. Brecon is a beautiful town on the edge of the Brecon Beacons. The town itself has plenty to do including Gate Gallery and Glassworks and the Cathedral. There are also lots of walks and Llangorse Lake is nearby. 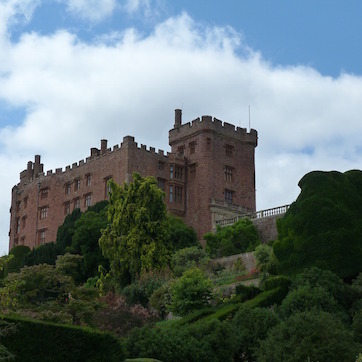 The market town of Welshpool is home to the famous and beautiful Powis Castle. However, there is plenty more to see and do here. 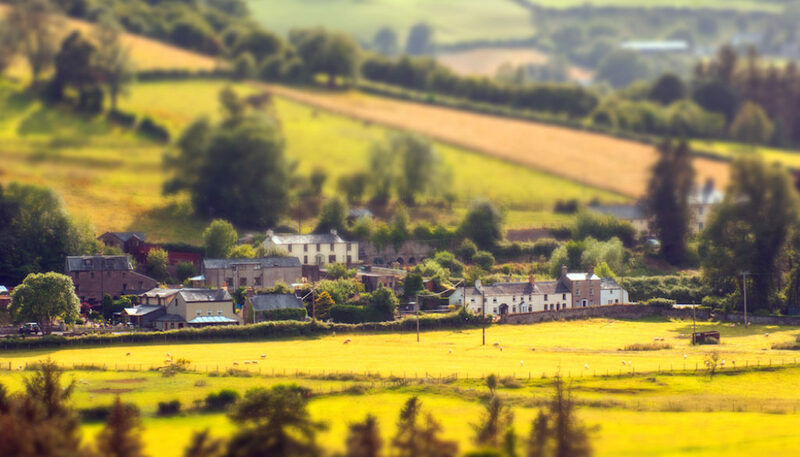 Take in the pretty Georgian buildings, visit the Powysland museum or stroll along Glyndwrs Way. Hay-on-Wye is a pretty market town, found just north of the Brecon Beacons. It holds an annual festival focused around literature and arts, but there is also plenty of natural beauty and delicious food to enjoy. Powys is well suited to a holiday with your dog. 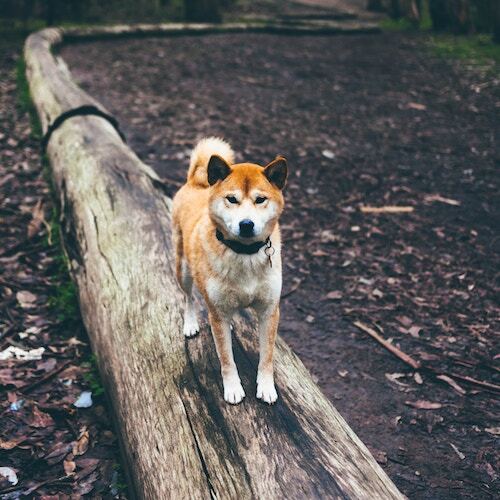 Miles of countryside, plenty of fresh air and lots of pet-friendly accommodation make this a pet-lover’s paradise. Imagine relaxing into warm bubbles after a long day in the great outdoors. 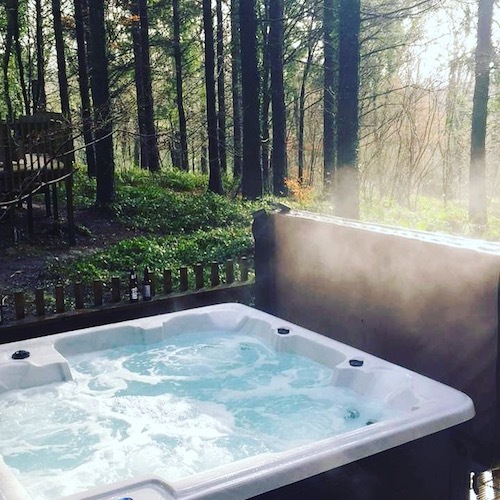 This could soon be a reality in one of our lovely cottages with a hot tub in Powys. Add some luxury to your stay. 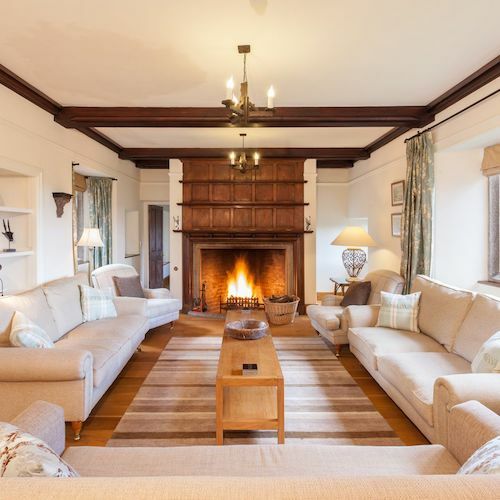 When the evening draws in and there’s a chill in the air, what could be better than curling up in front of a roaring fire. Powys has dozens of cottages with log fires to choose from. 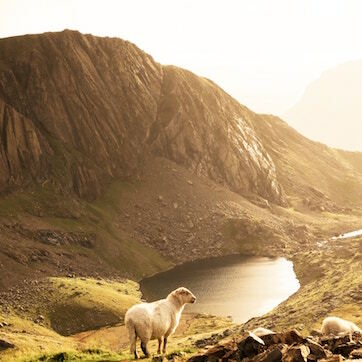 Home to the highest mountain in Wales, as well as some beautiful countryside, this National Park is a highlight of Wales. Enjoy the wide range of activities on offer and don’t forget your camera. This is the only coastal National Park in the UK. A stunning area of sandy beaches, towering cliffs and hidden coves, this spot is perfect for a seaside break in Wales. 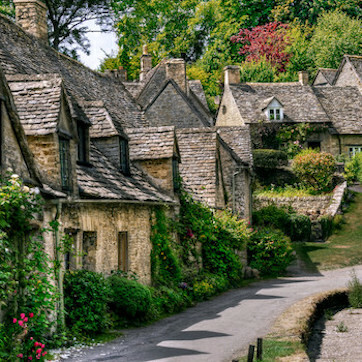 Darling tearooms, glistening canals, thatched roof cottages and twee trinket shops, the Cotswolds are like a slice of Victoria Sponge – classic, delectable, and quintessentially English. It’s the perfect place to get snug in a canalside pub and enjoy a Sunday lunch, before heading into the countryside to burn it all off!